Peter Gunz is an American rapper and reality TV star. Check out this biography to know about his childhood, family life, achievements and fun facts about him. Peter Gunz is an American rapper who rose to fame after releasing the album ‘Make it Reign’ as part of the hip-hop duo ‘Lord Tariq and Peter Gunz’. The album was a huge hit and topped at number 38 on the US Billboard 200. It was also ranked at number 8 on the Billboard Top R&B/Hip-Hop Albums in 1998. Perhaps, he is most famous for the hit song ‘Deja Vu (Uptown Baby)’ which was among the top 10 songs of US Billboard Hot 100 in 1998. It was certified ‘Platinum’ by the ‘Recording Industry Association of America (RIAA)’ for selling more than one million copies. 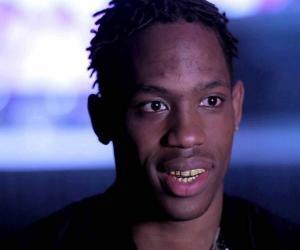 He has made several appearances on TV shows and starred as himself on the Vh1 reality TV series ‘Love & Hip Hop’. In the reality series, he starred alongside his ex-girlfriend, Tara Wallace, and his wife, Amina Buddafly, in a storyline involving him trying to handle his marriage and children. 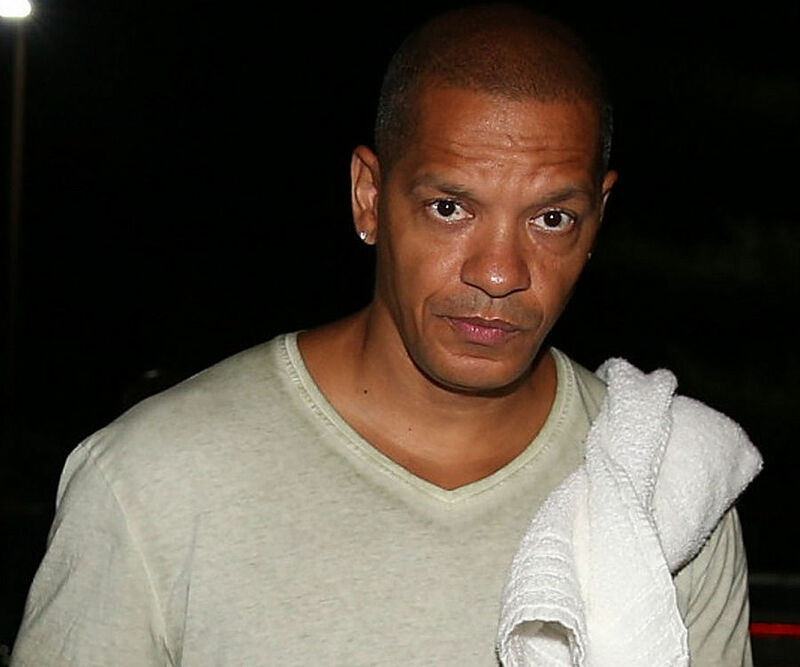 Peter Gunz started his career in the early 1990s when he formed the hip-hop rapping duo with Sean "Lord Tariq" Hamilton. Having grown up in the Bronx, his environment hugely shaped his approach to music, like many other African-American artists. They made their debut on Whodini's album ‘Six’ in 1996 and were featured on the single ‘Can’t Get Enough’. In 1998, the duo released their maiden and only album ‘Make it Reign’, which featured the Platinum hit ‘Deja Vu’. The, the duo disbanded in the next year and Peter Gunz went on to have a not so successful solo career which ended in 1999. He did, however, make successful collaborations with artists like Big Pun, Mariah Carey, and KRS-One. 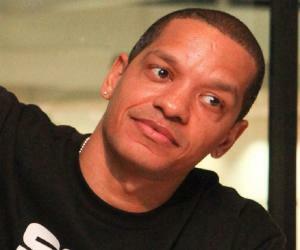 After ending his rap career, Peter Gunz made several cameo appearances on TV shows as himself. He was seen in ‘Sons of a Gun’ (2008), ‘Funk Flex Full Throttle’ (2011), and ‘Afraid of the Dark’ (2014). Although not a very common name in the modern hip-hop industry, Peter Gunz came into the limelight again when he started making appearances as himself on the reality TV series ‘Love & Hip Hop’ (2013–present). He was also a part of the ‘Marriage Boot Camp: Reality Stars’ in 2017, in which he tried to salvage his marriage with Amina Buddafly after cheating on her with ex-girlfriend Tara Wallace. Lately, he has been trying to expand his base to producing music and helping his son Cory’s budding rap career. Peter Gunz has had a colorful life, to say the least. He was in a relationship with Tara Wallace when he cheated on her with Amina Buddafly, who later became his wife. He was then caught cheating on his wife with his ex-girlfriend and he has children with two other women. He has been criticized by the press and was even filmed on an episode of ‘Marriage Boot Camp: Reality Stars’ begging his wife not to leave him. Peter Gunz was born in Bronx, Idaho, United States, on January 6, 1969. He is married to Amina Buddafly and has been in an on-off relationship with Tara Wallace. He has nine children including Cory Gunz, Gunner Ethan Pankey, Jamison Wallace, Kaz Wallace, Bronx Gunz, and Cori Gunz. His son Peter "Cory Gunz" Pankey, Jr is an upcoming rapper and is signed to Young Money Entertainment.